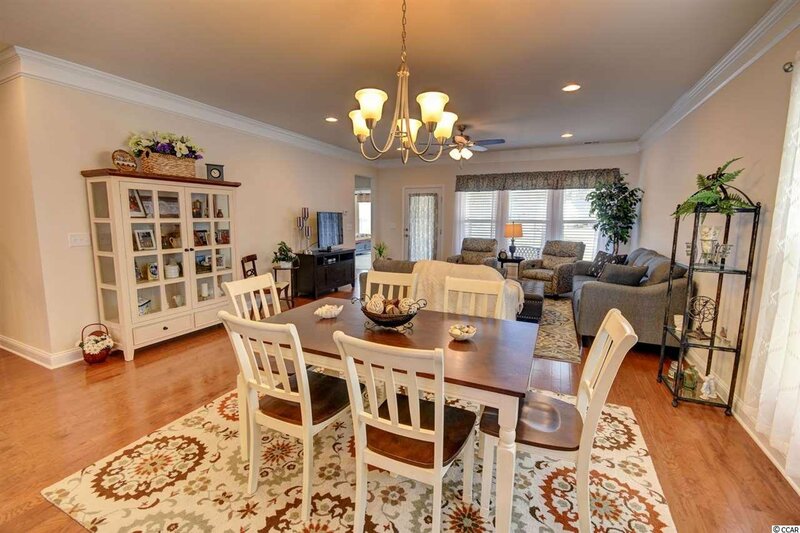 Market Common Living is Like No Other! 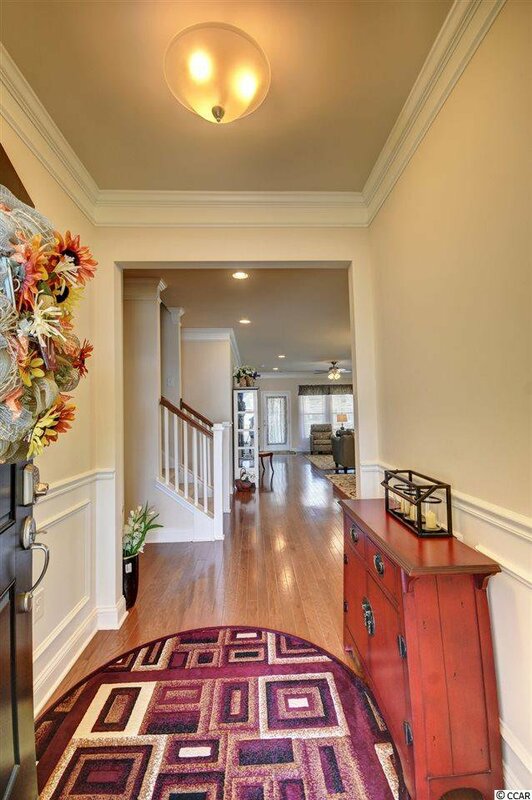 The lovely manicured landscaping throughout the neighborhood adds to the curb appeal for this Kendall Park Model Home! 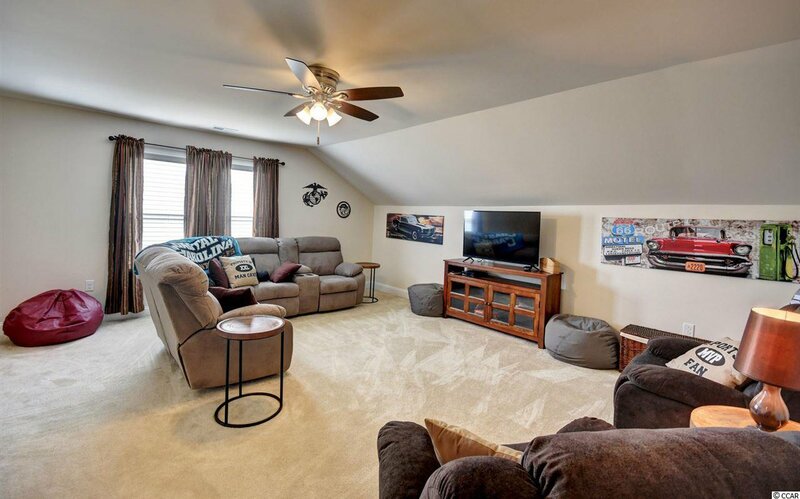 You will be Amazed with the Upgrades featured within this three bedroom 2900 heated square foot home. 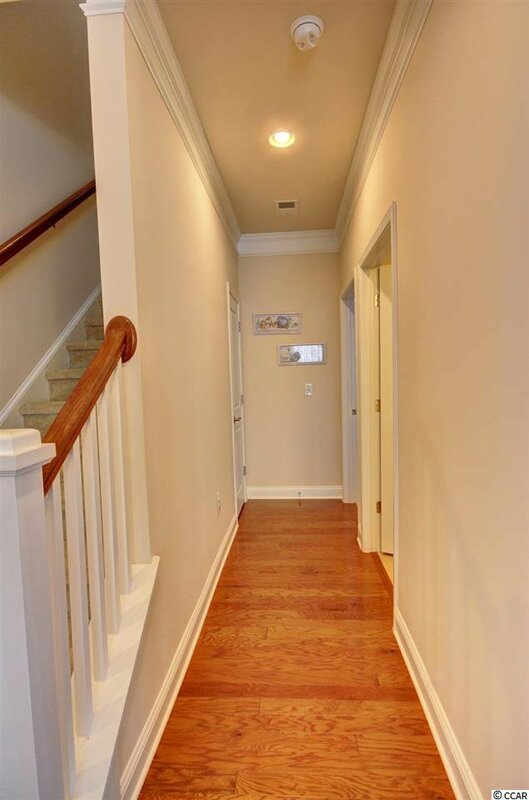 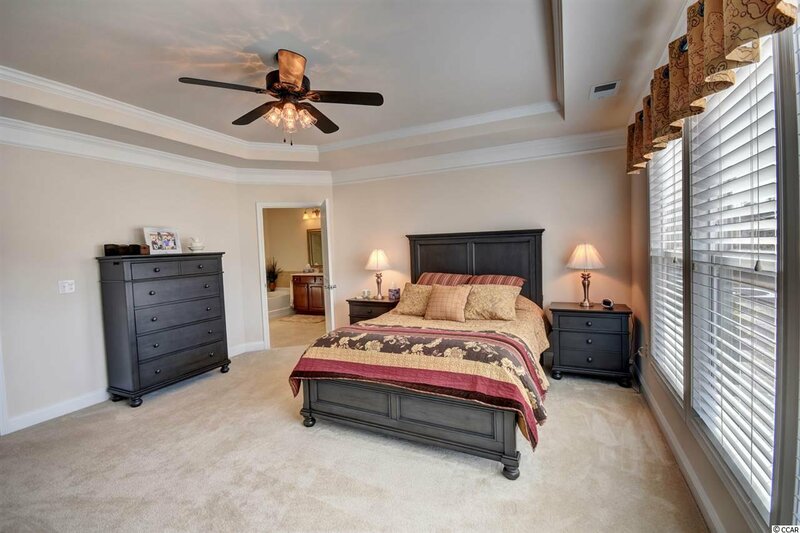 The main living areas have gorgeous hardwood flooring, carpeting in the bedrooms, and crown molding throughout the home. 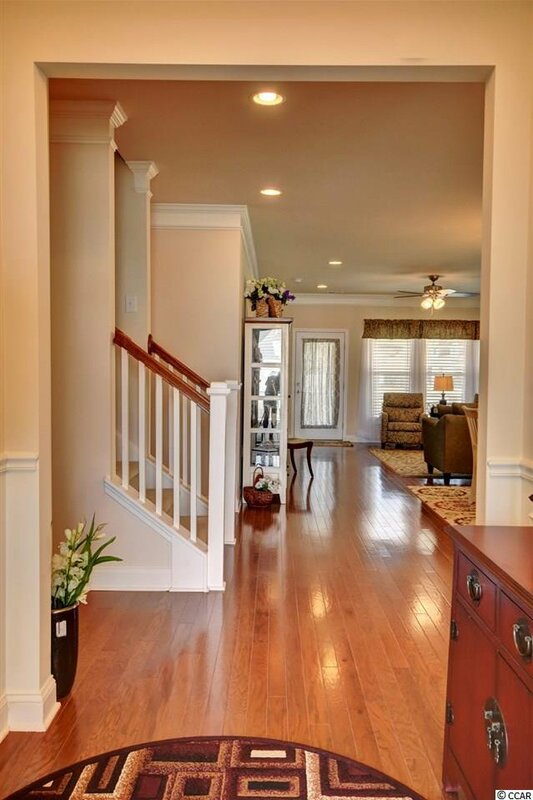 Upon entry into the foyer, you can see through the open layout concept to the backyard overlooking the pond. 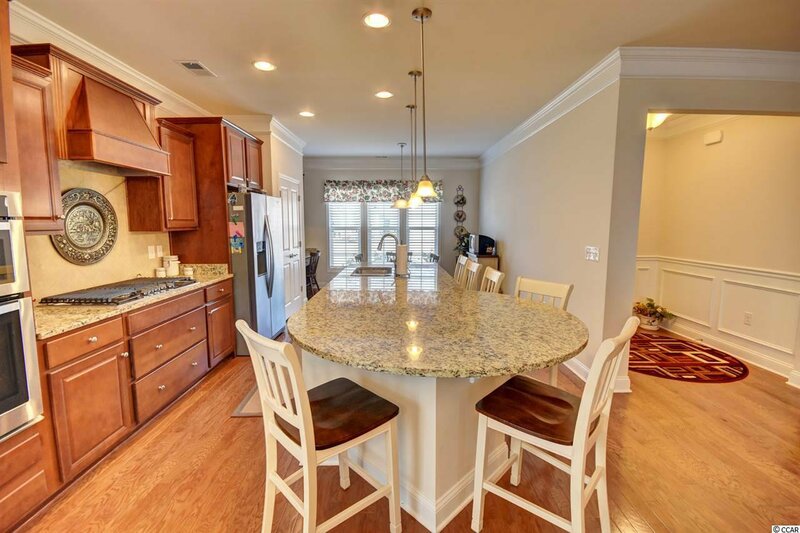 The State-of-the-Art Kitchen will be your next stop to sit and admire the craftsmanship of the home. 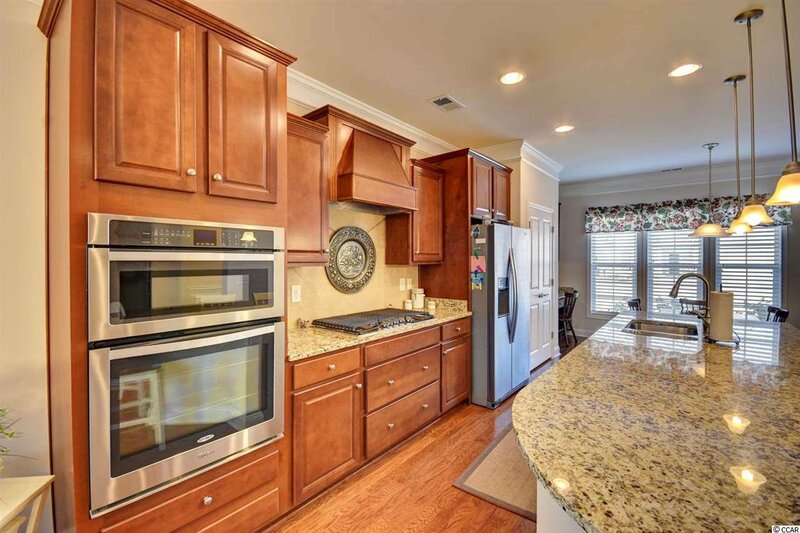 This cook’s dream kitchen has a 5 Burner Gas Stove, Built-In Oven and Microwave, and a Vented Hood just to name a few of the amazing stainless-steel appliances. 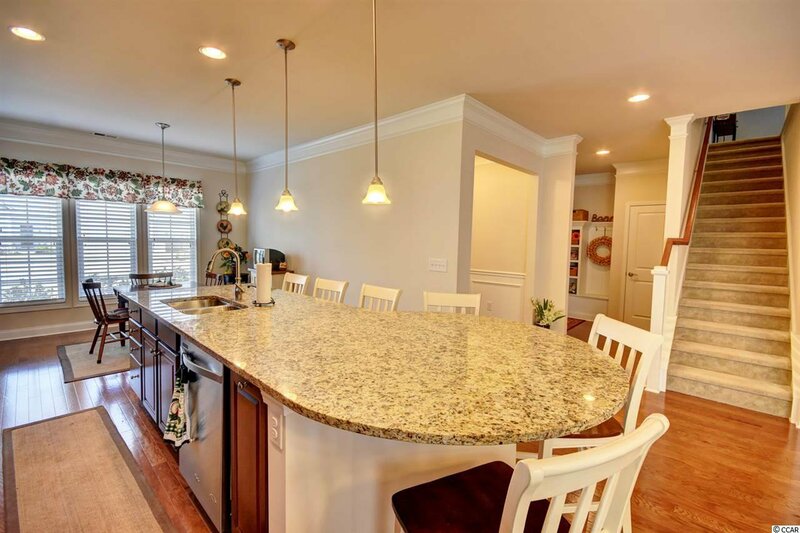 The beautiful granite countertops shine throughout the kitchen and on the feature island/bar area. 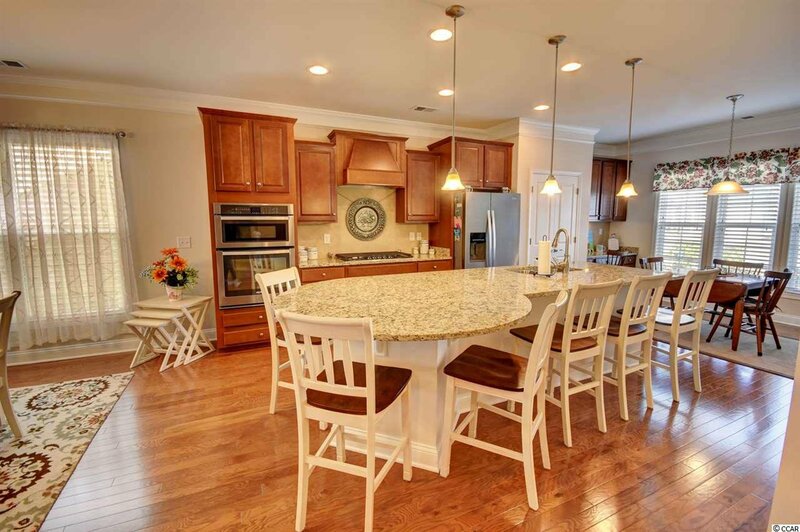 The tile backsplash, pantry, and under cabinet lighting are extra perks. 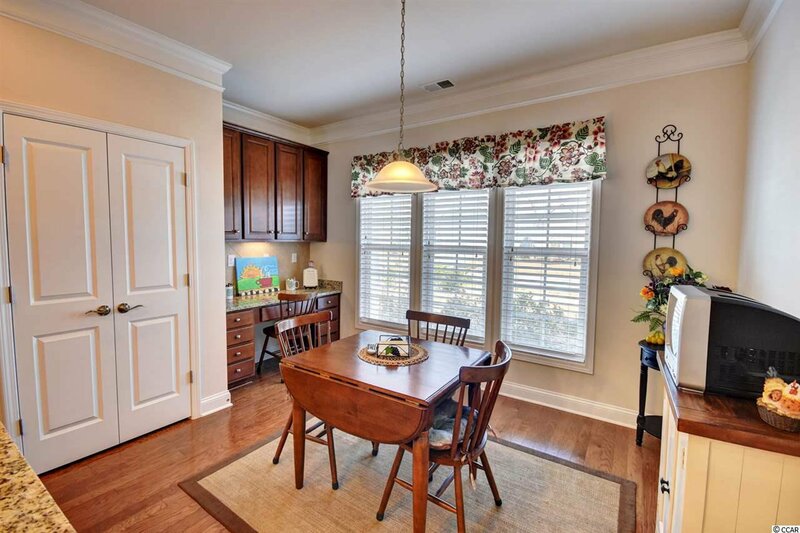 Off the kitchen is a breakfast nook that includes a built-in desk. 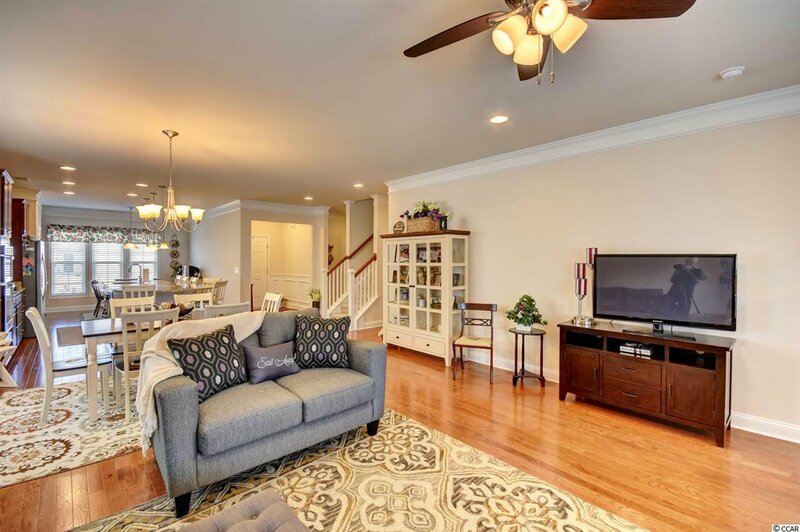 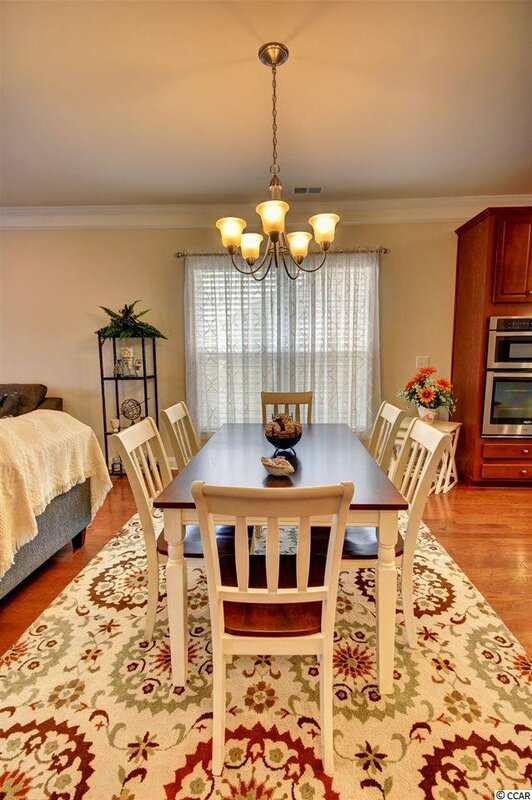 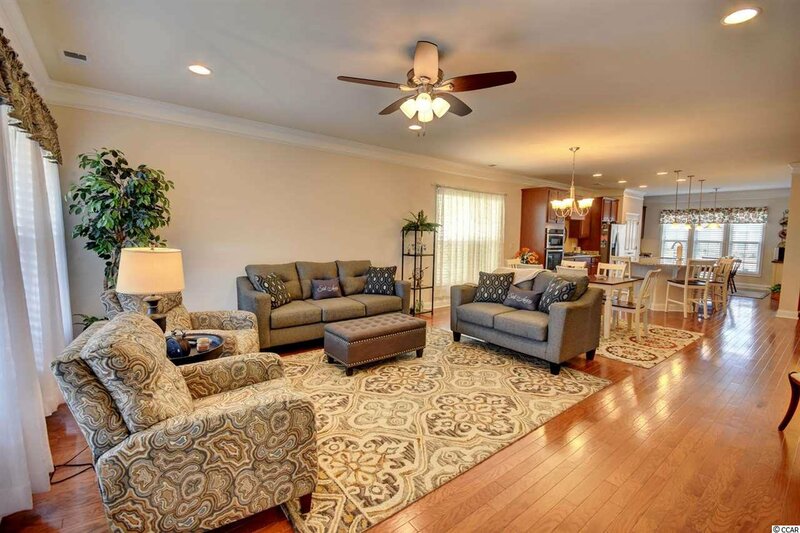 There is plenty of room for entertaining your family and friends within the living/dining areas. 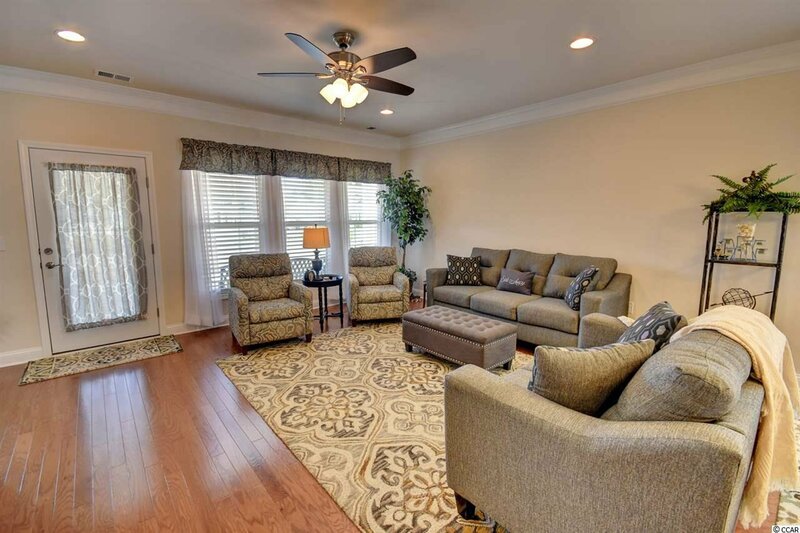 You will fall in love with the natural lighting that beams through the windows and the view of the pond along the back of the home. 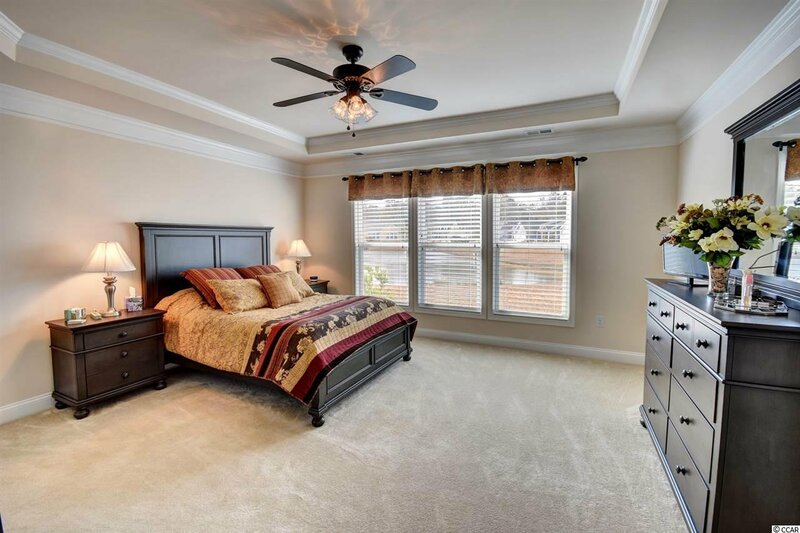 The master bedroom features beautiful views of the pond and landscaping, tray ceilings, large walk in closet, and an amazing ensuite. 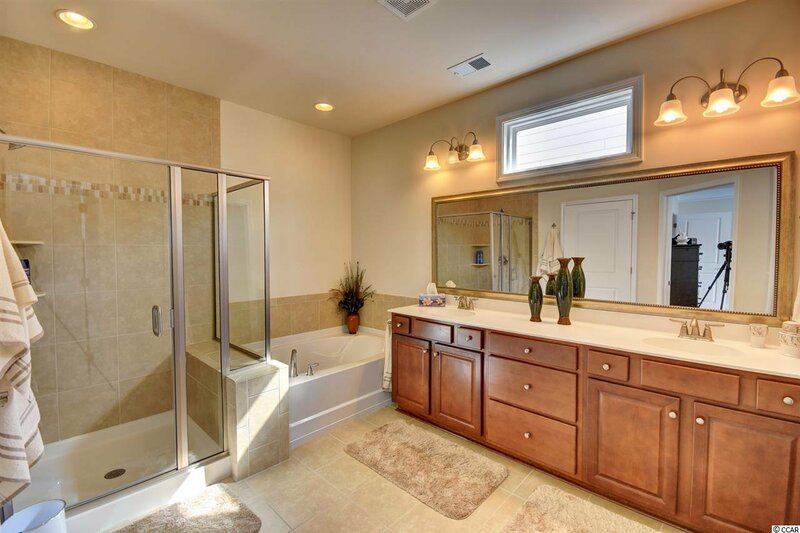 This private oasis includes elevated double vanities, a custom glass shower, garden tub, and private toilet closet. 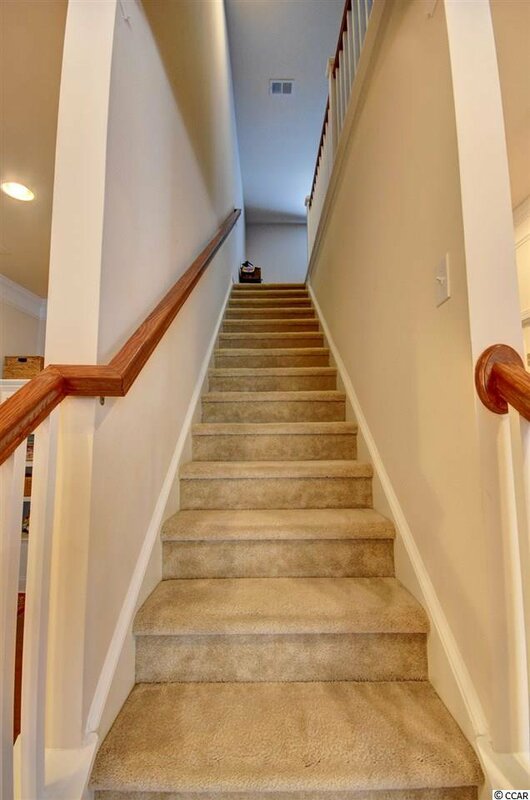 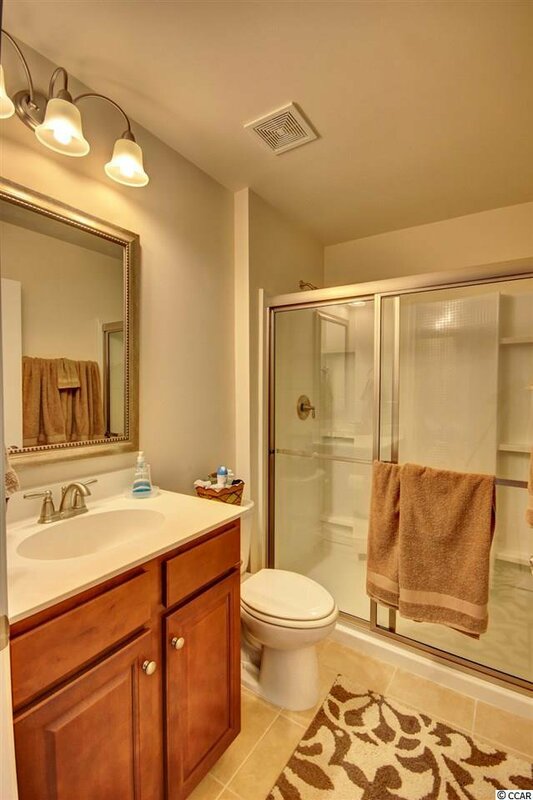 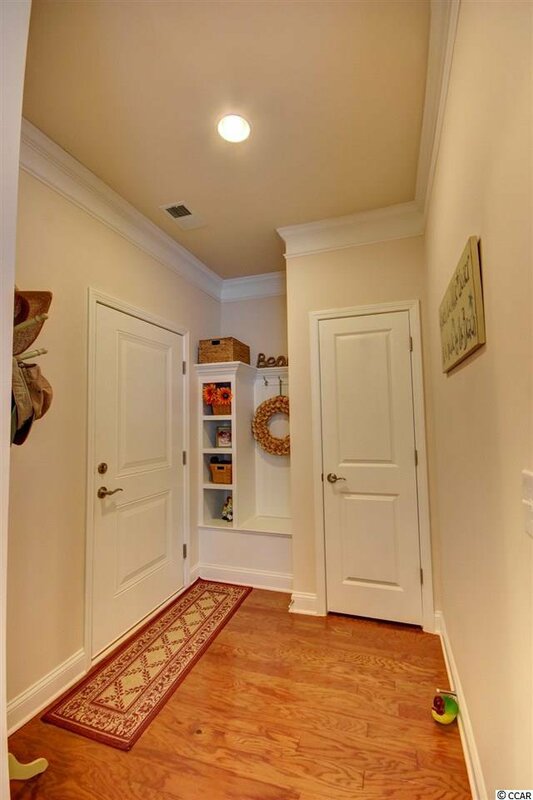 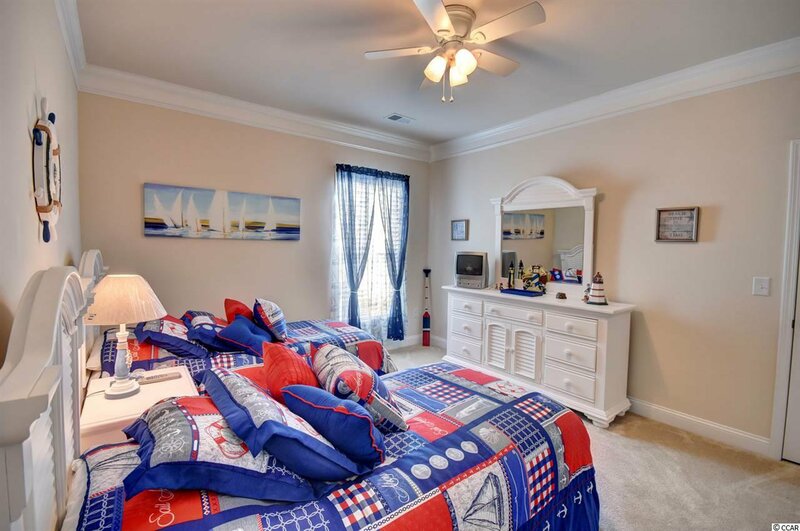 On the main level you will also find a second bedroom, a shower/tub combination with single vanity bathroom, a laundry room, and a “mud” room off the garage entry. 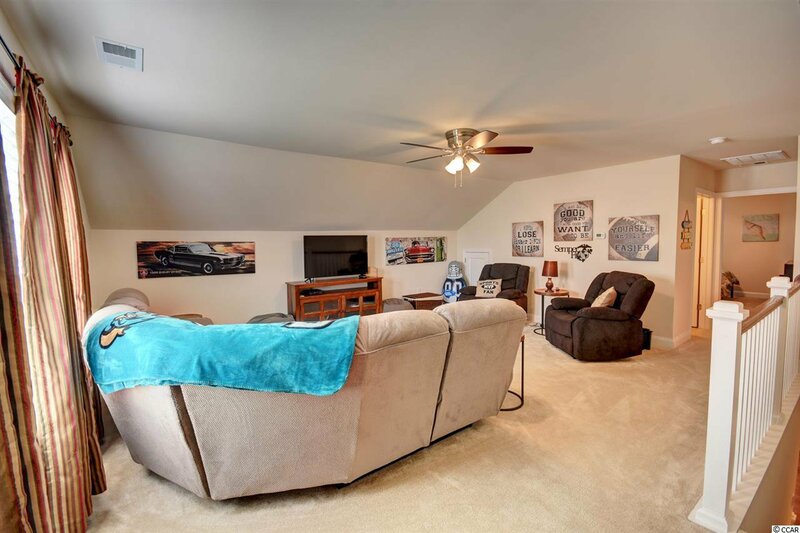 As you venture upstairs, you come across a large bonus room that is a separate living area for entertaining, movies, and games. 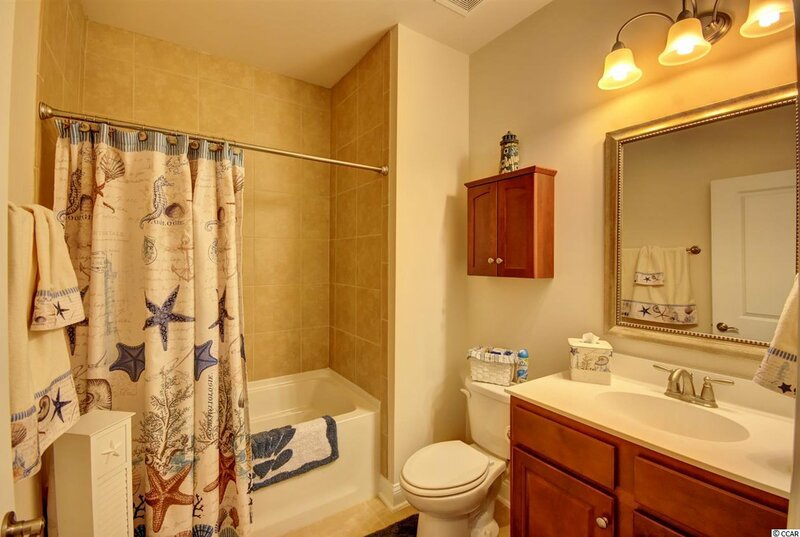 The third bedroom and bathroom are found on this level as well. 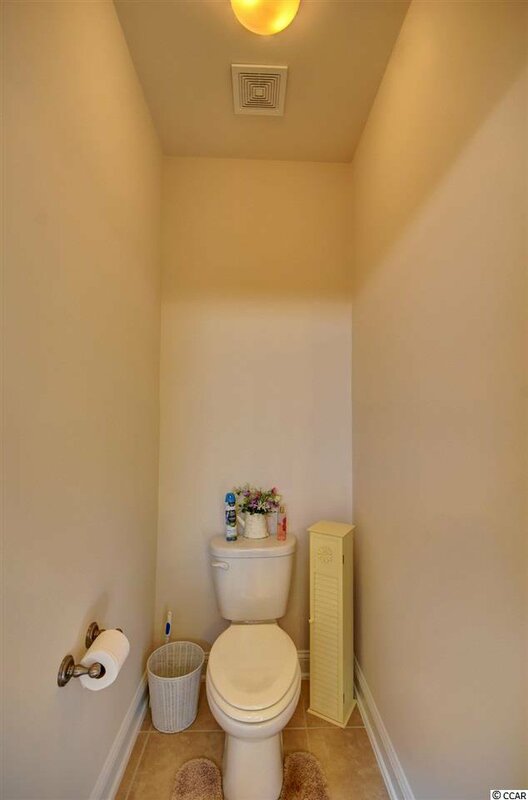 This bathroom has a single vanity and stand-alone shower. 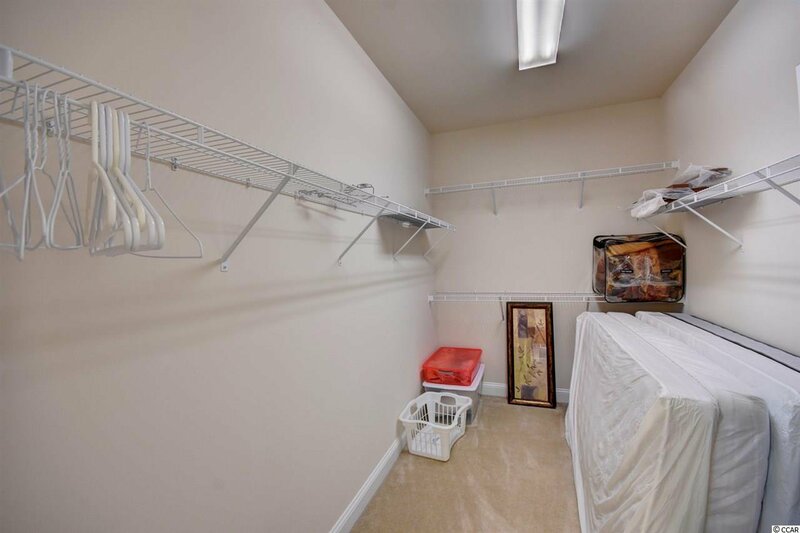 If you need even more space, you are in Luck because there is another finished room set up as a bedroom currently. 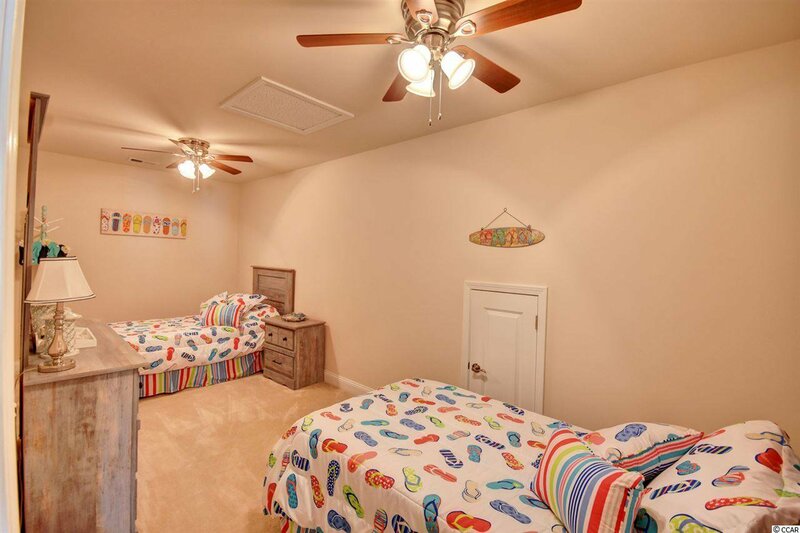 It features two HVAC Vents for sleeping comfort year-round. 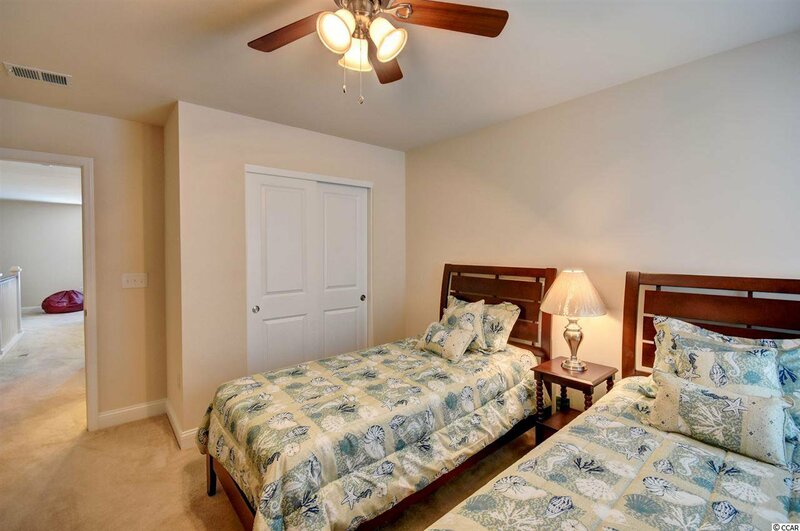 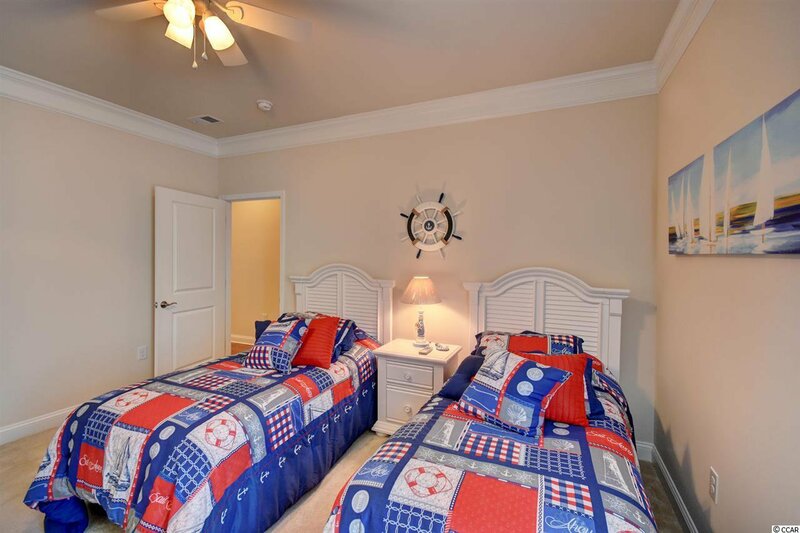 Each bedroom features a ceiling fan and spacious closet area. 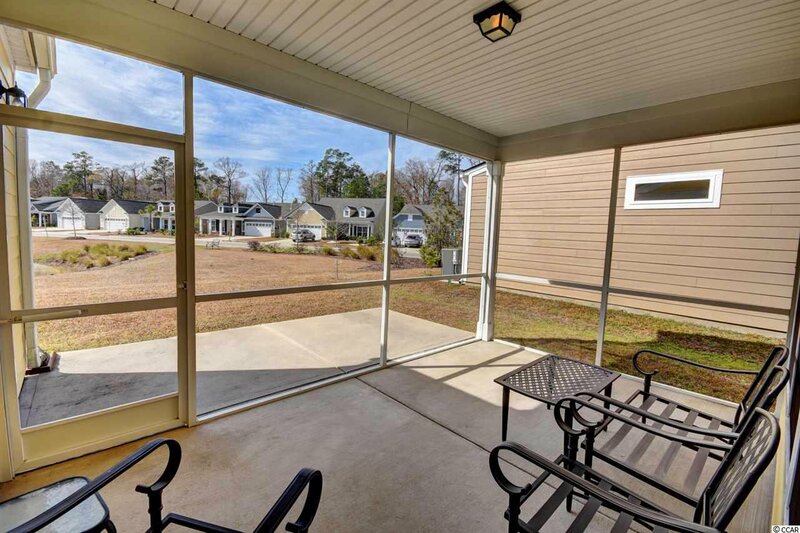 The inside of this home is Stunning, and the outdoor features make it even more appealing. 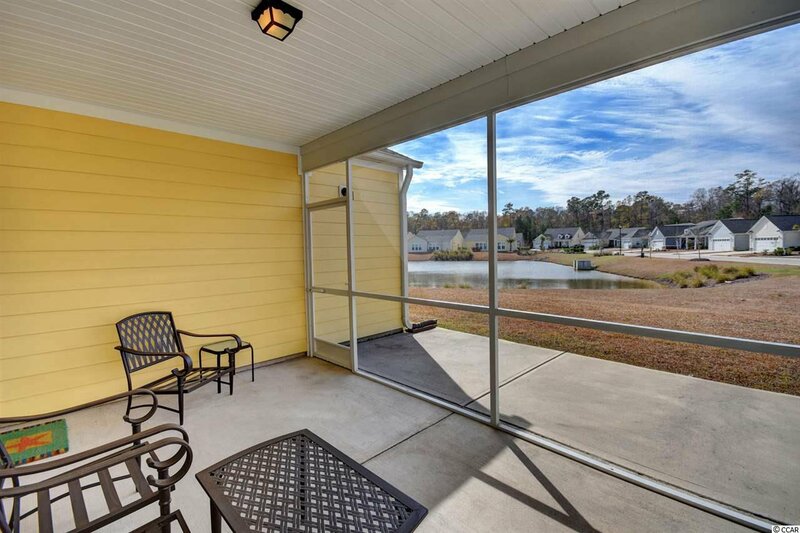 The screened in porch and back patio area overlooking the pond provide a tranquil place to relax or entertain. 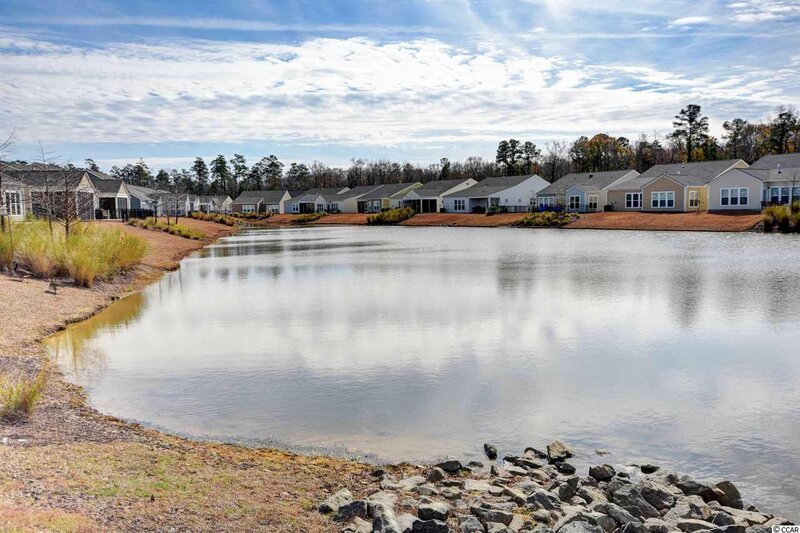 The landscaping is kept in pristine condition with an automatic irrigation system. 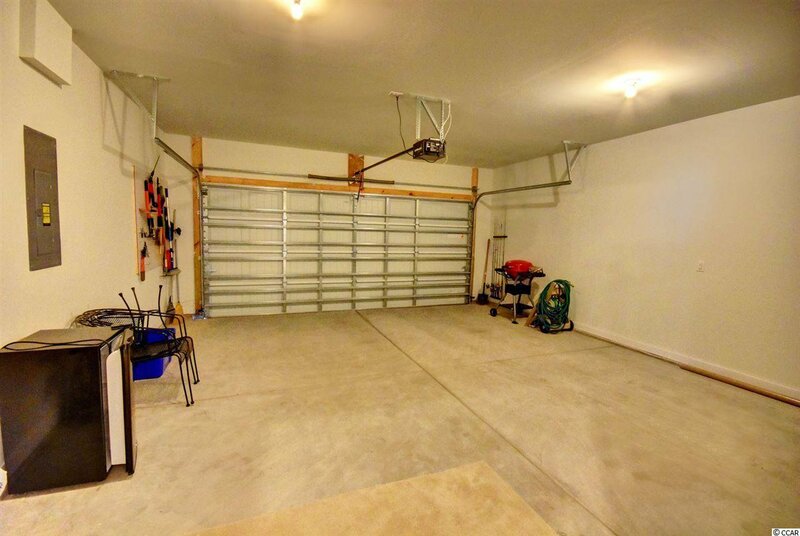 The garage area with extended storage will easily fit two cars and any extra storage or toys (motorcycles, golf carts, etc.). 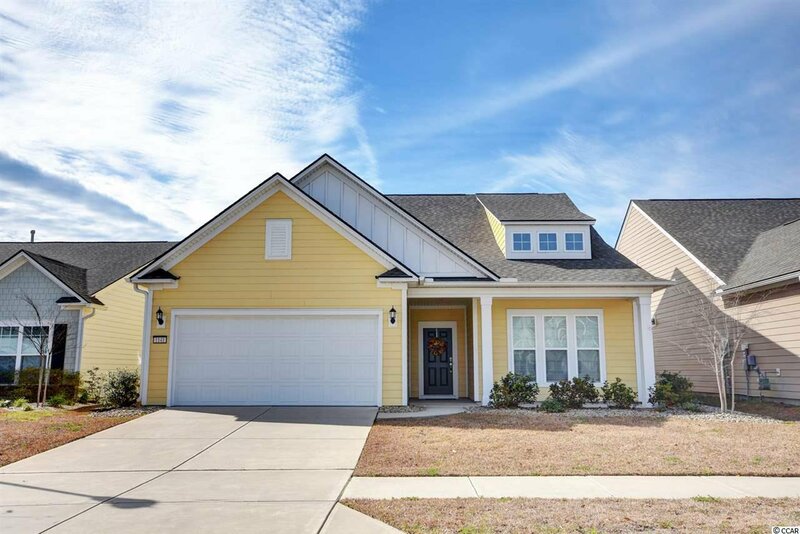 We could continue to name all the incredible things this home has to share, but let’s talk about the community itself and what it offers. 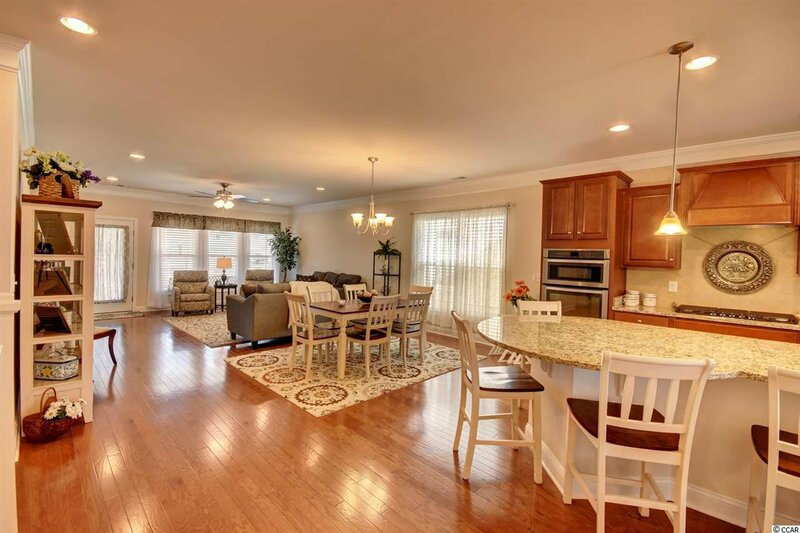 The Sanctuary at Withers Preserve located in the Sought-After Market Common area offers a quaint, peaceful community feel. 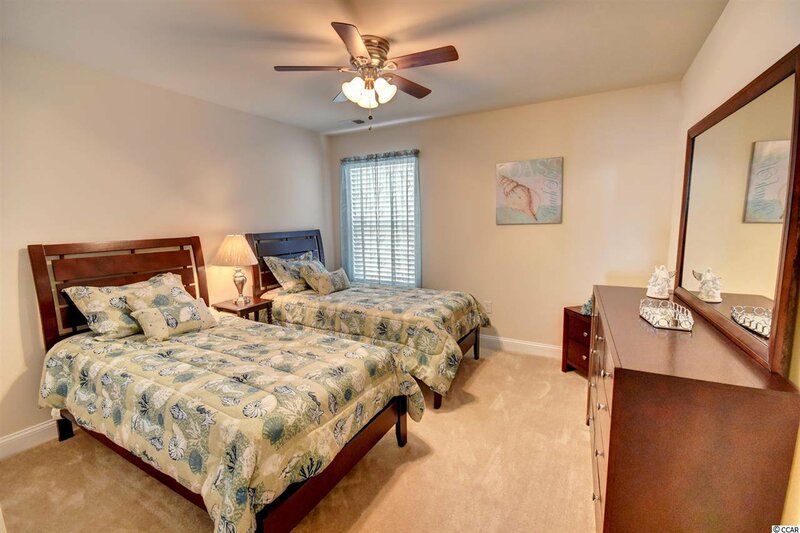 Even though the area stays busy with sports, concerts, events, and entertaining, you are tucked away into this subdivision away from the hustle and bustle, yet you are just a few minutes from being included in the action. 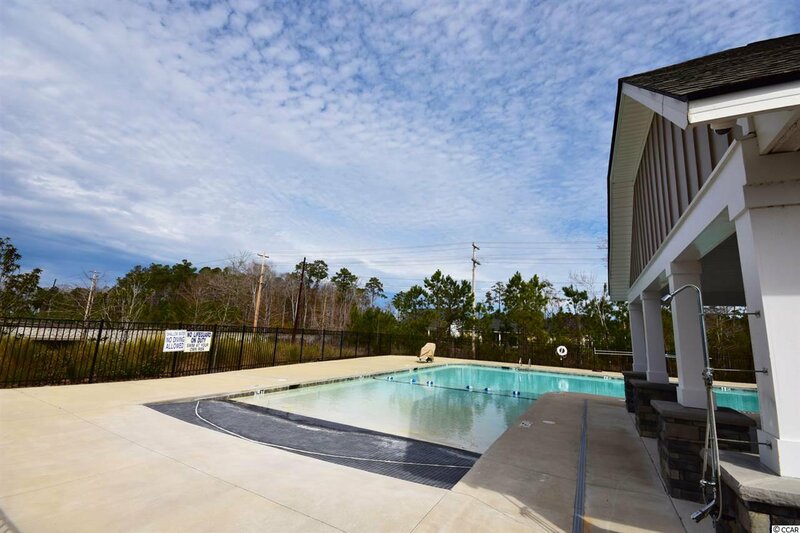 The Sanctuary at Withers Preserve offers a zero-entry pool with a covered picnic area to enjoy and entertain your guests. 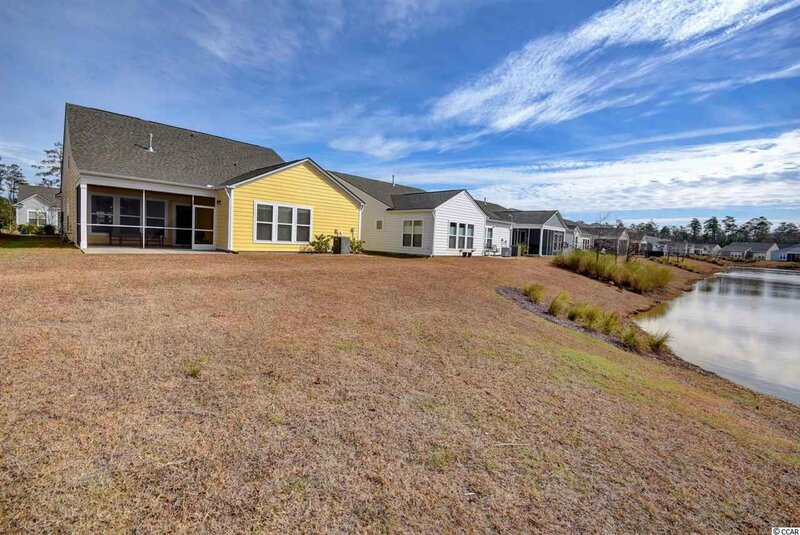 You can hop in your golf cart or car and have your toes in the sand along the Beautiful Beaches of the Grand Strand or the Myrtle Beach State Park in just minutes. 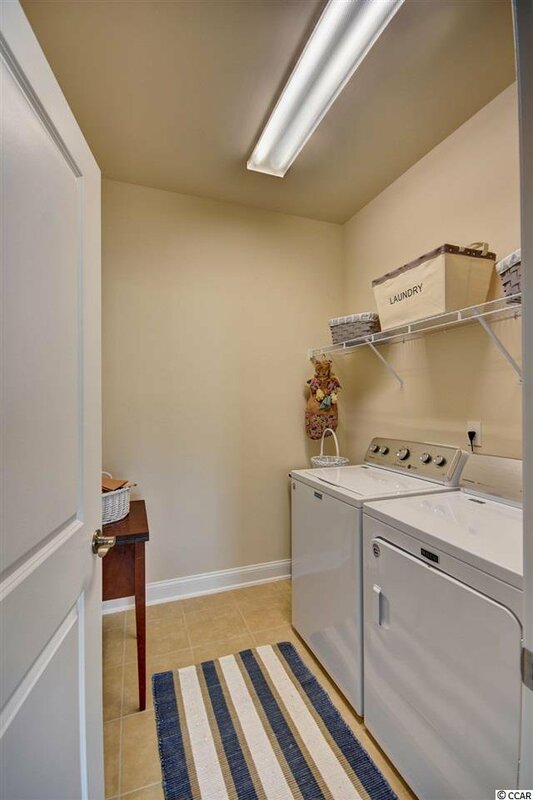 You name it, and you have it within 10-15 minutes of your front door. 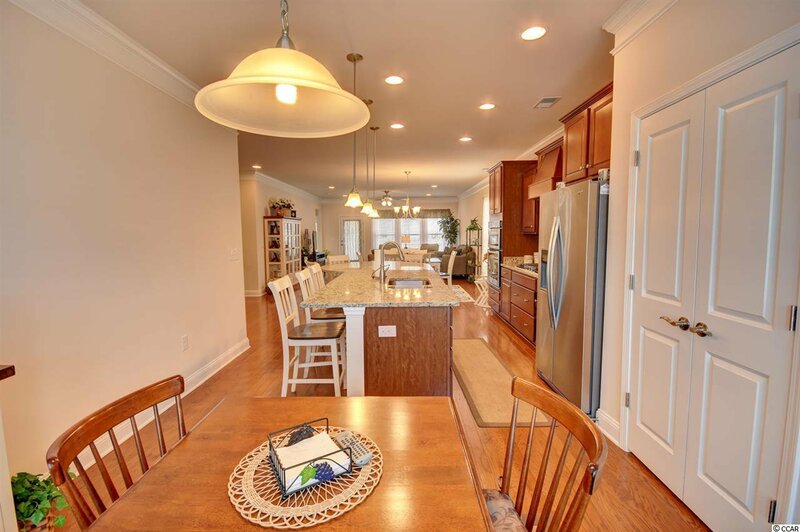 This area offers the Best Shopping, Dining, Entertainment, Beaches, Fishing, Etc.… that the Grand Strand has to Offer! 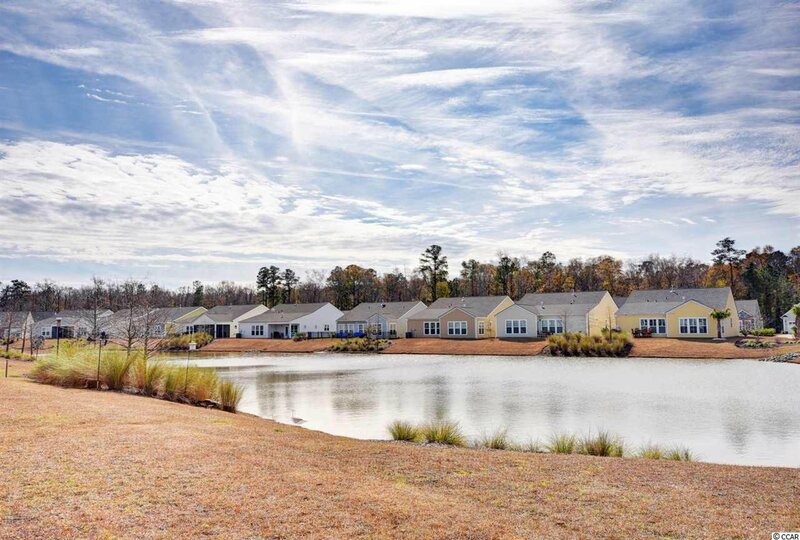 Make an Appointment to View Your Next Home Today and Come Enjoy the Market Common Lifestyle!